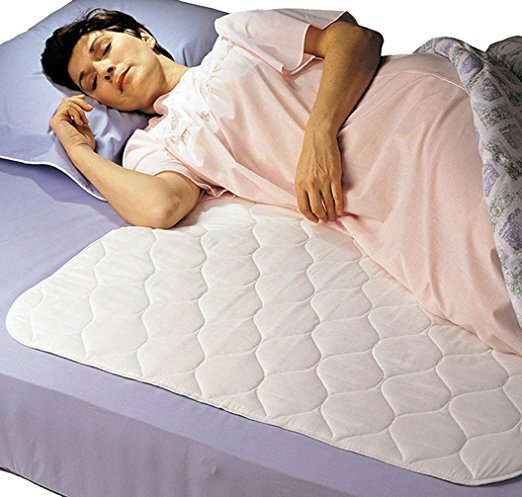 Priva Reusable Bed Pads are made with a blend of cotton and polyester for a soft, smooth feel. 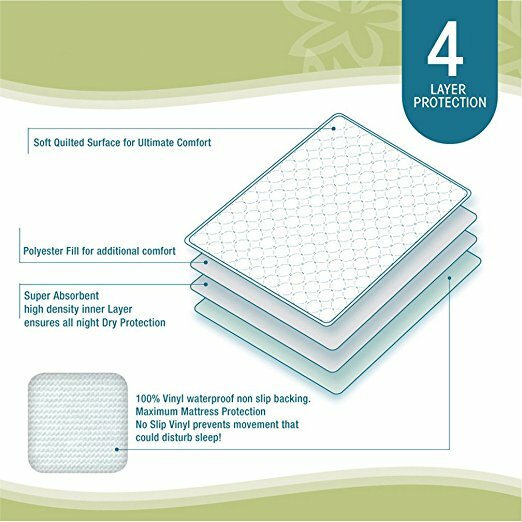 This highly absorbent underpad has a quilted cotton top layer and non-slip back layer for comfortable, reliable protection. 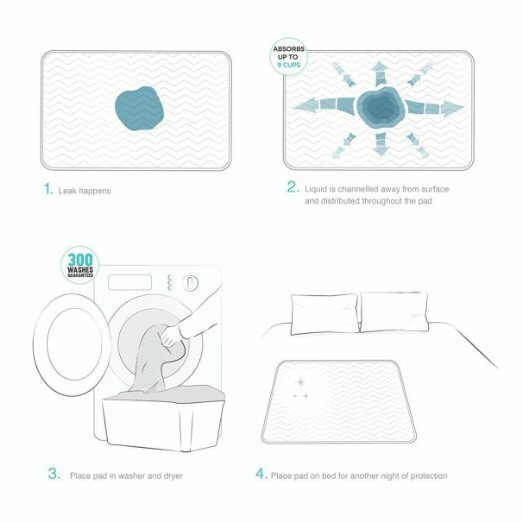 Completely washable and reusable, the Priva Waterproof Sheet Protector allows you to sleep peacefully, keeping the bed and the skin dry and odor-free. 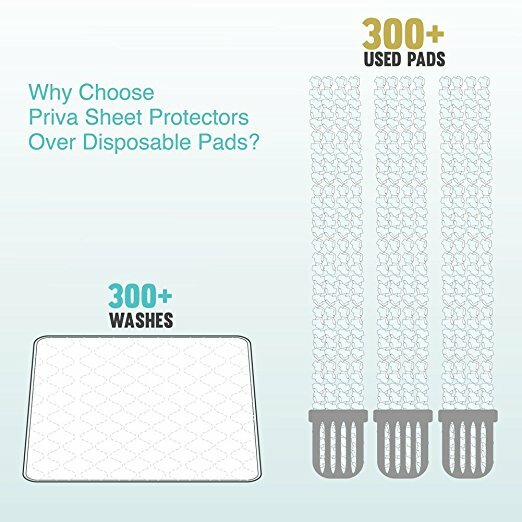 With their large size and capacity to absorb 8 cups worth of liquid, these popular Priva bed pads are ideal for heavily incontinent individuals who are looking to save on cost and gain on quality. 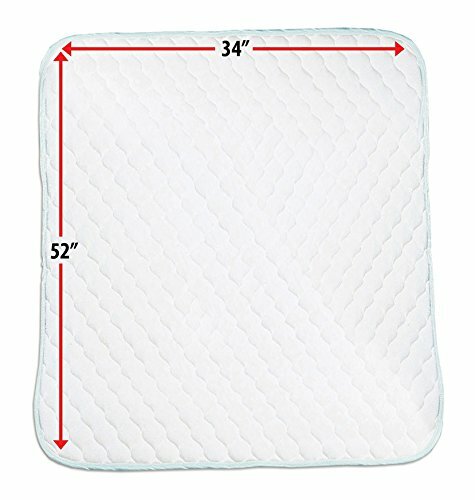 The convenient size of 34" x 52" makes this bed pad perfect for twin size beds, full sized beds and more. They are also machine washable and dryable, as well as fully bleachable for your convenience and ease of use. 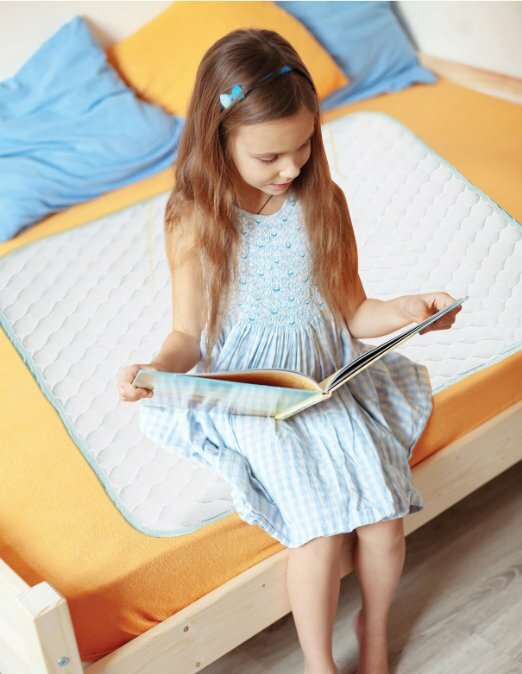 The quilt design of these bed protectors provides a smooth, flat surface that won't bunch up during use, and the rounded corners prevent curling and damage. Order Priva today to get a long-lasting, reliable bed pad that's good for your skin, good for your bedding and good for your sanity.